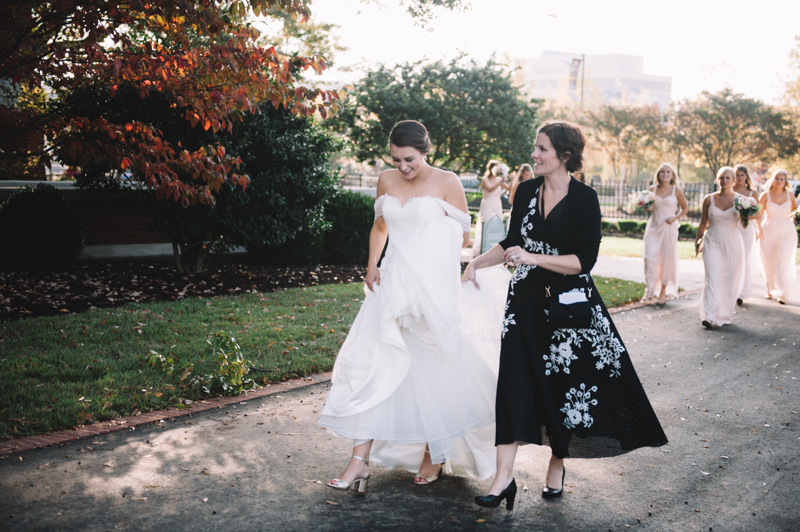 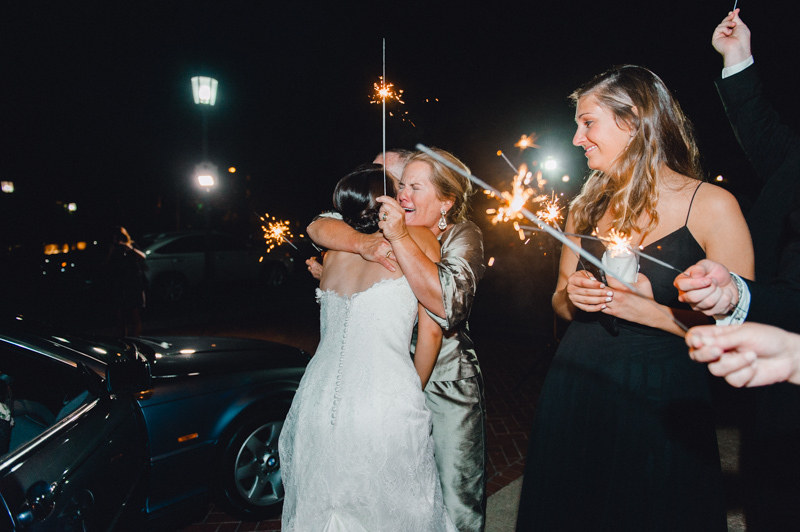 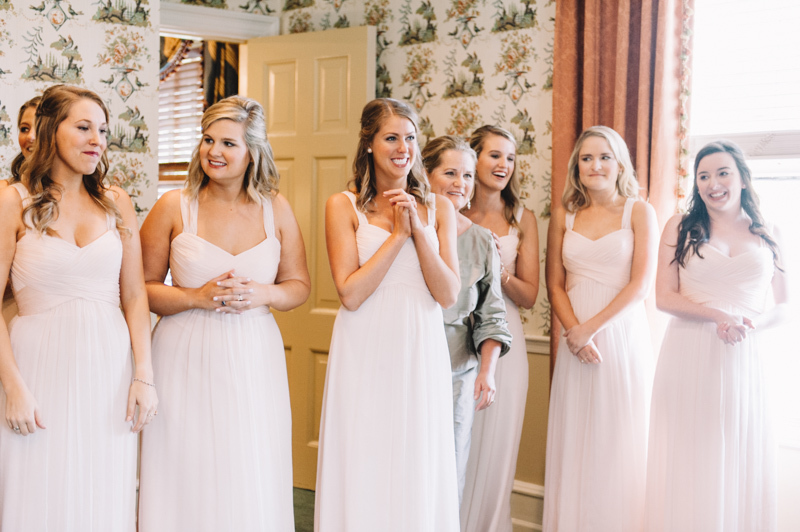 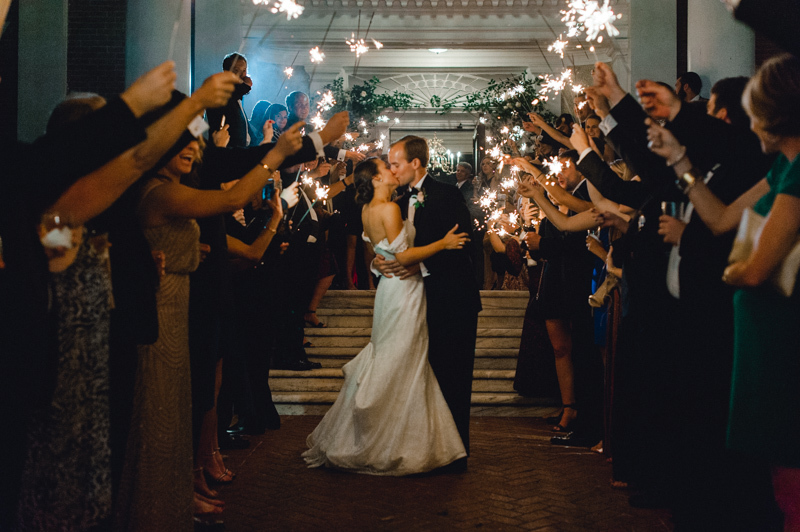 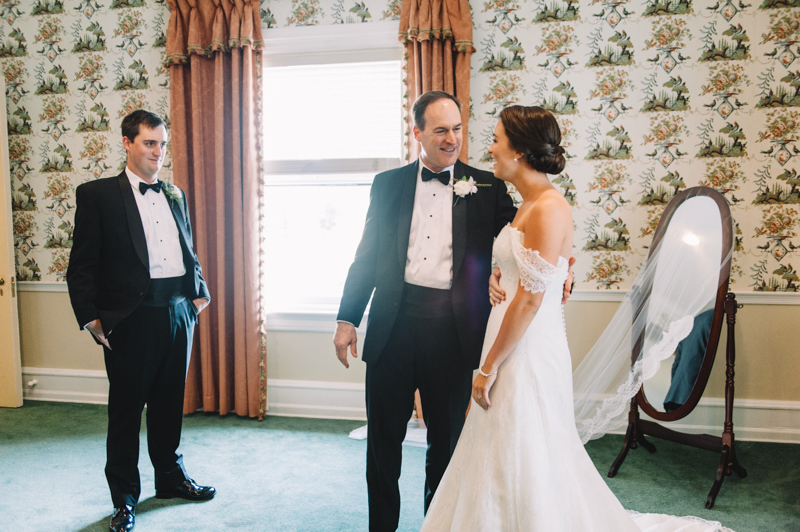 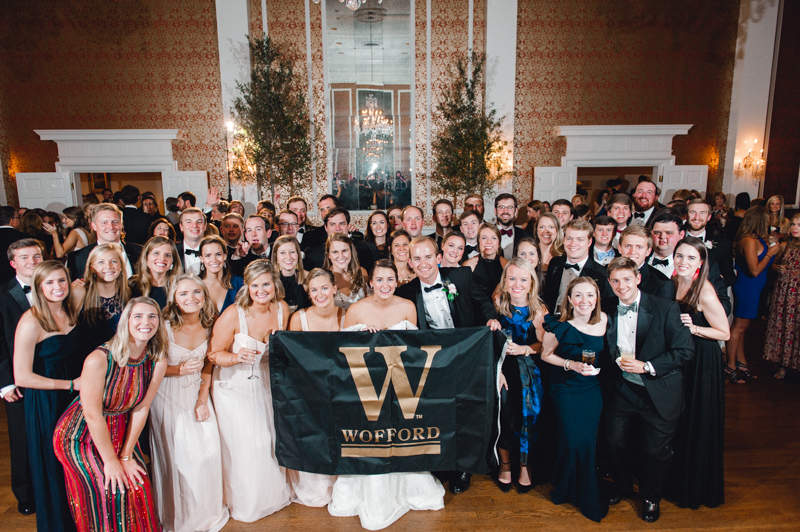 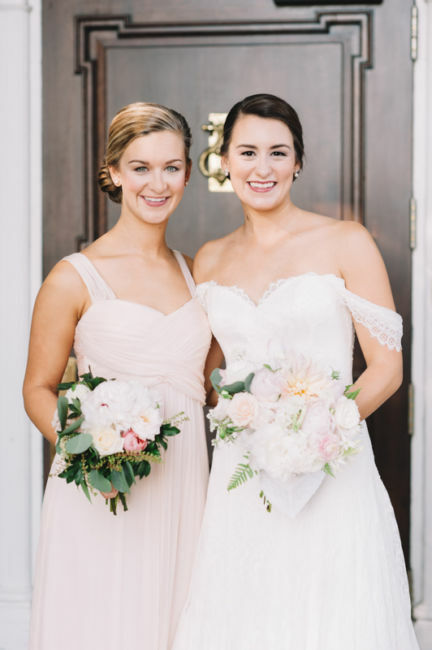 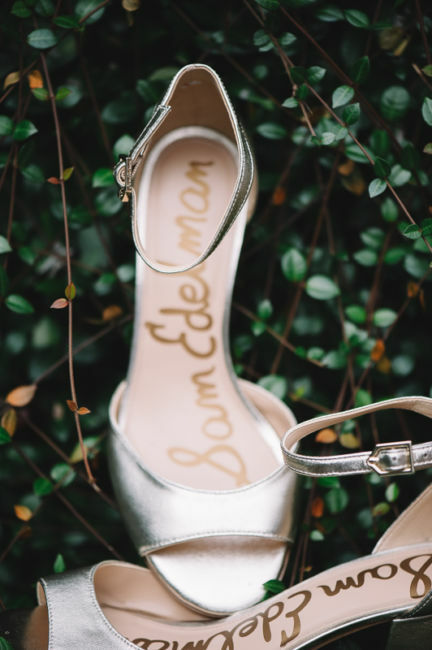 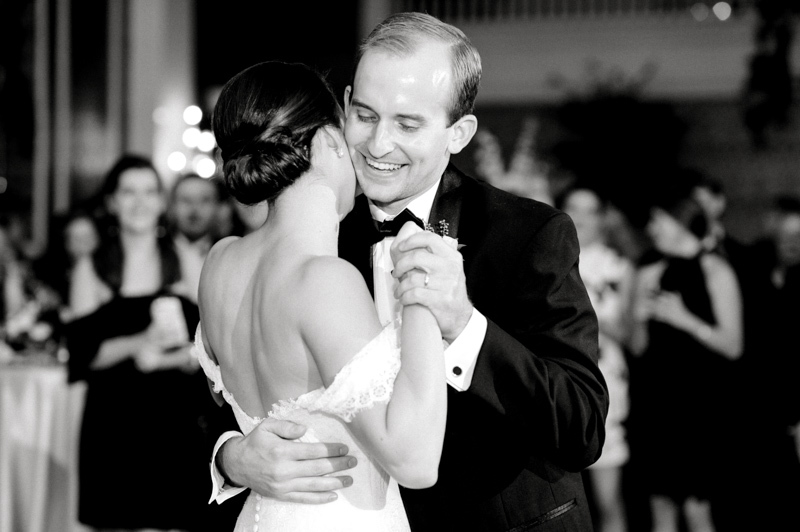 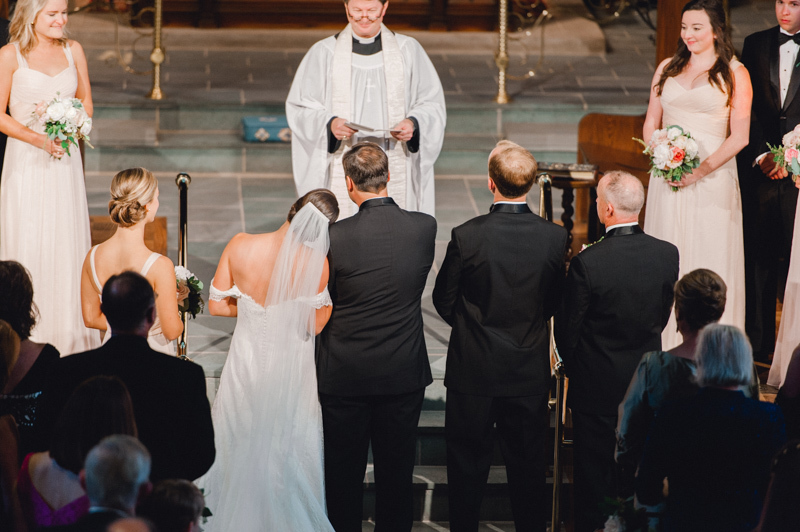 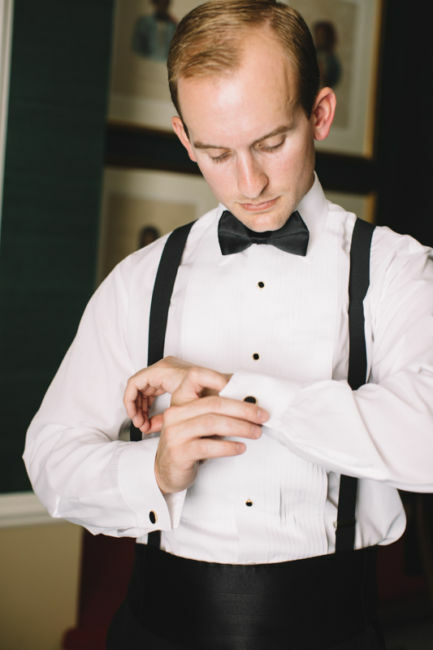 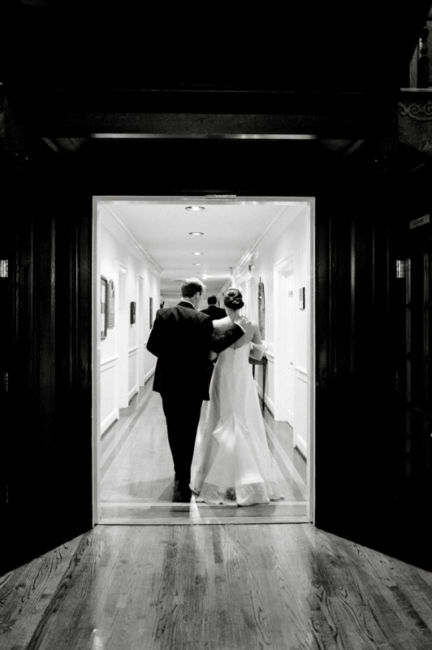 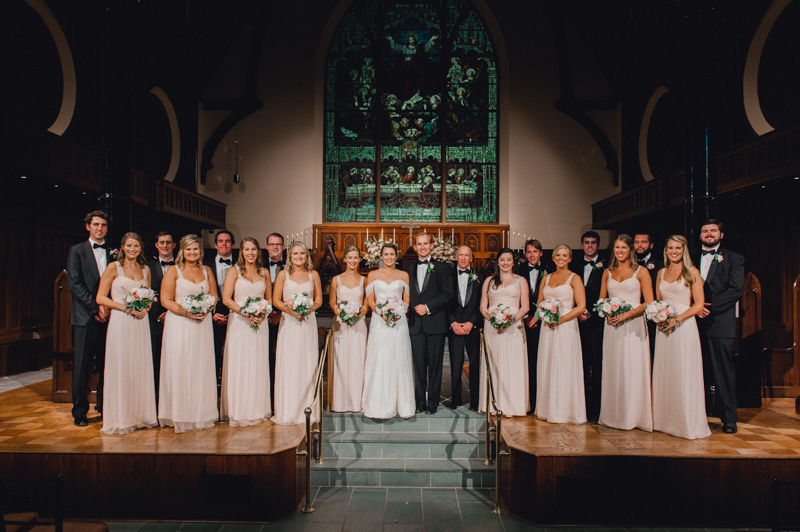 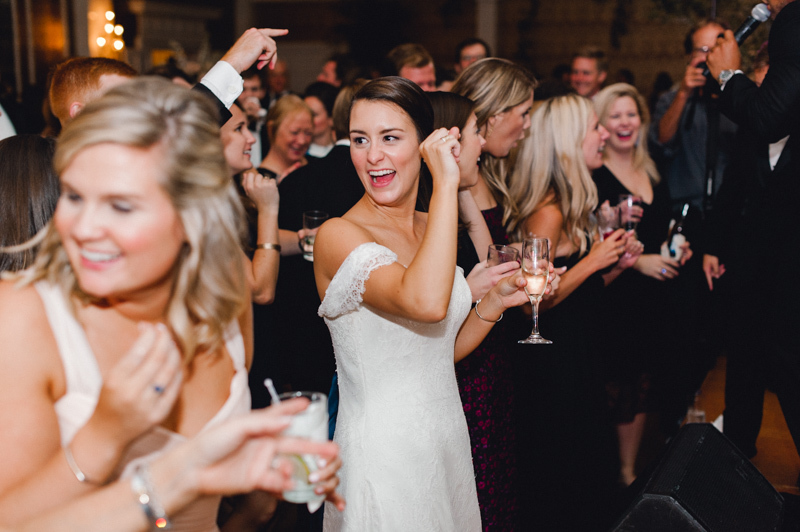 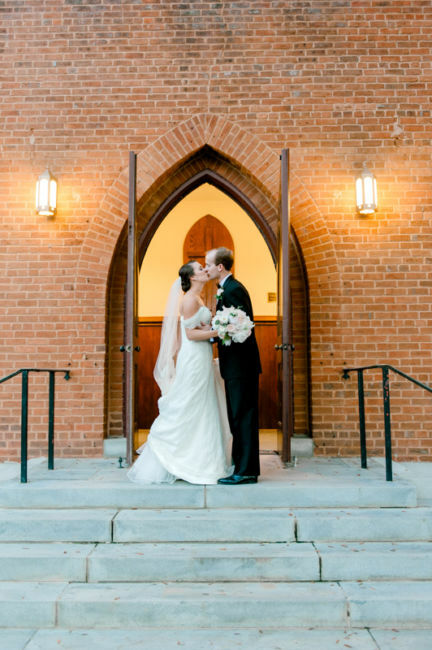 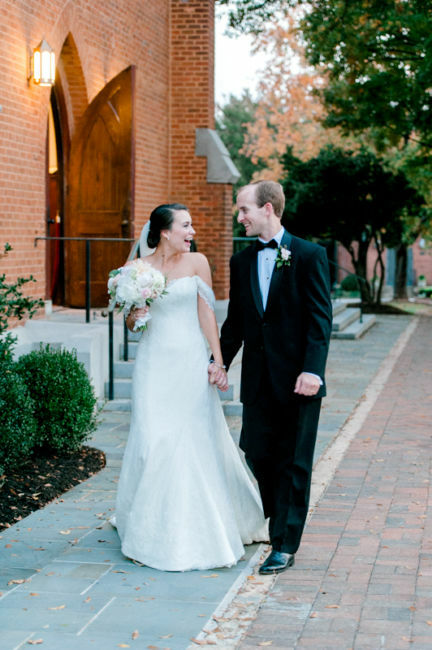 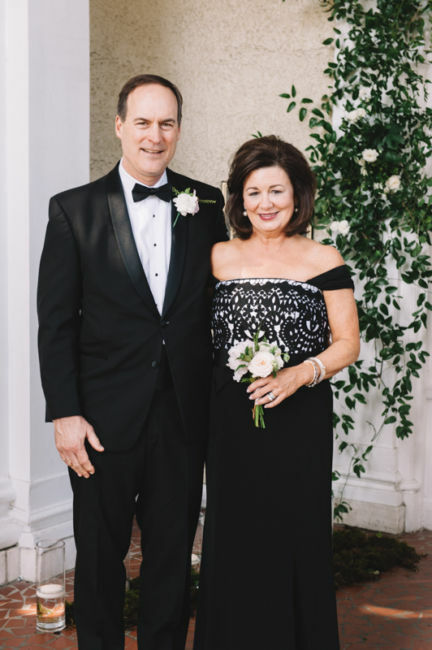 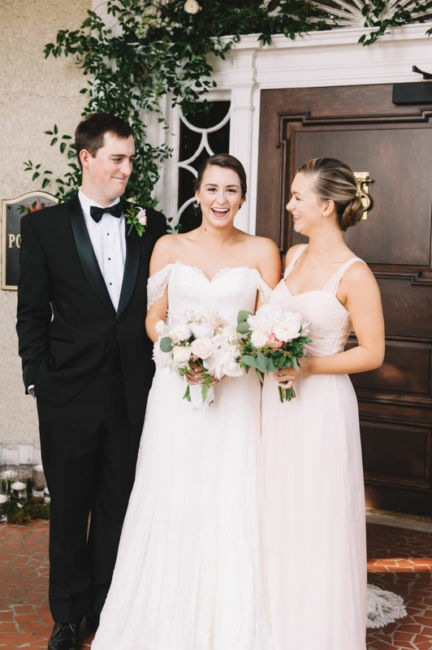 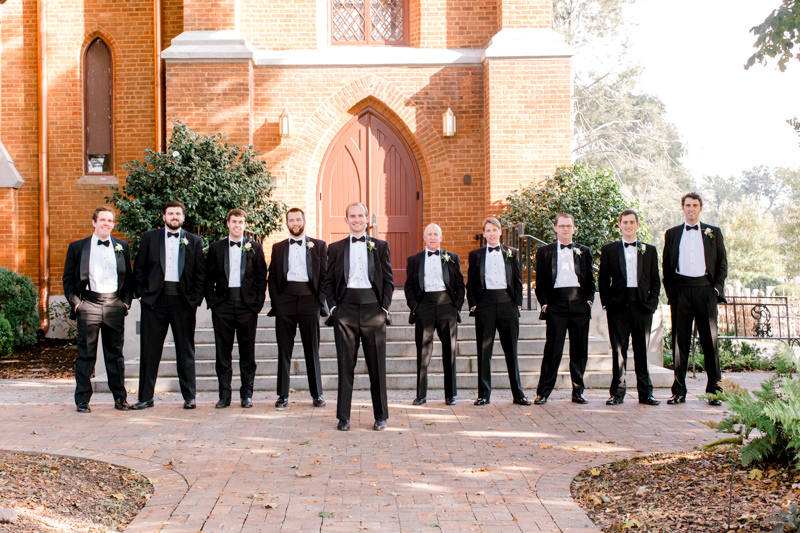 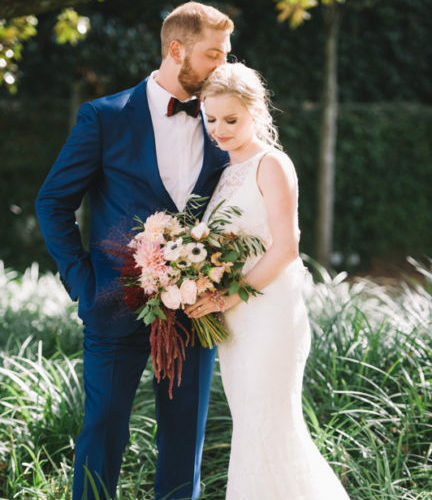 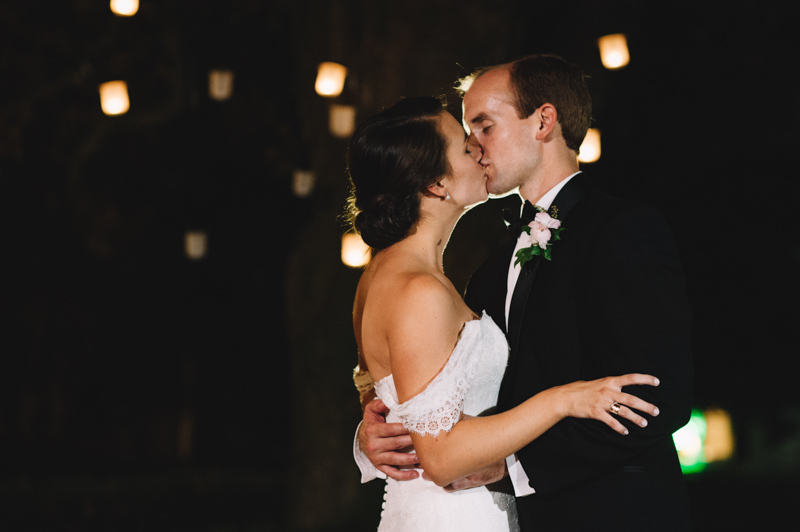 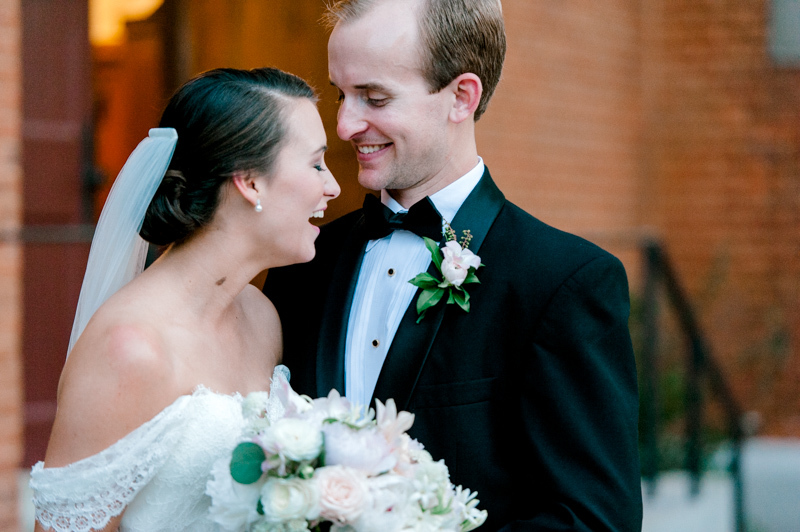 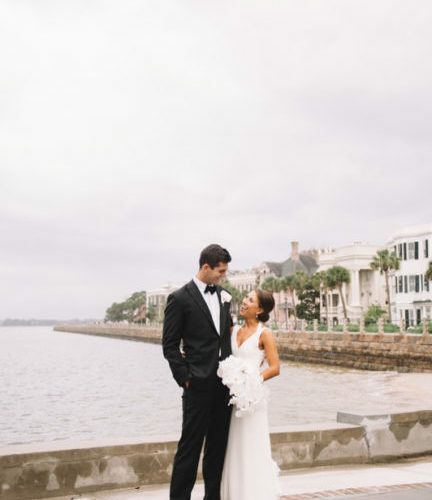 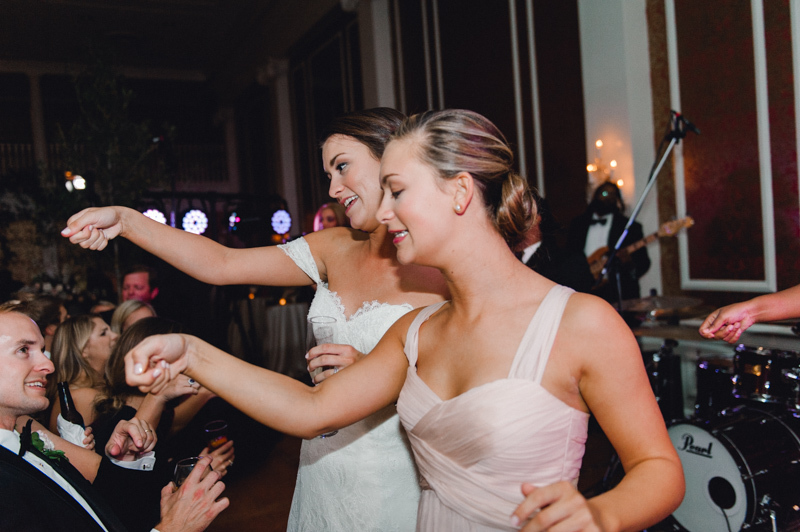 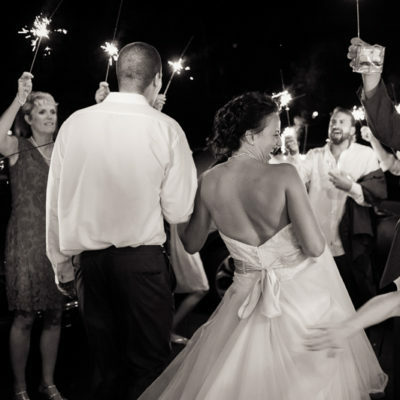 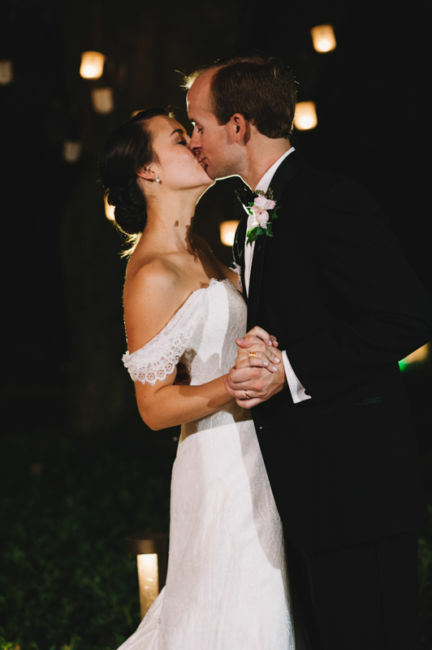 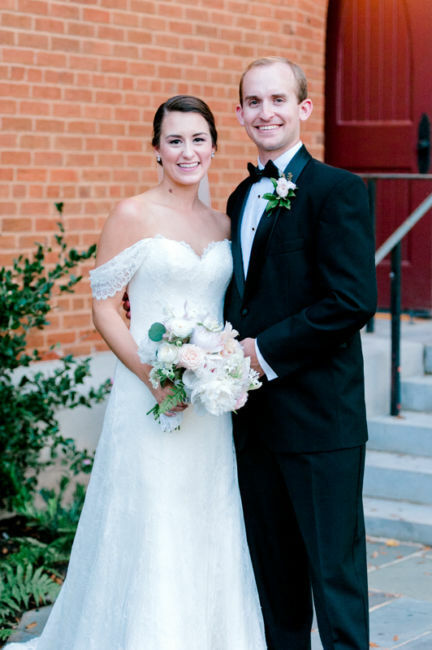 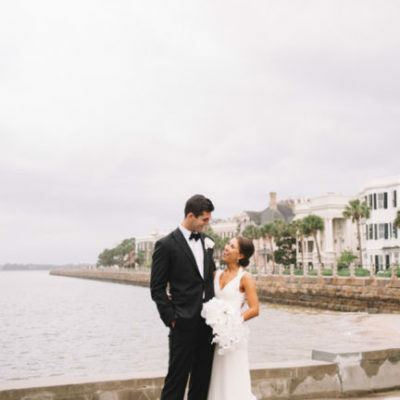 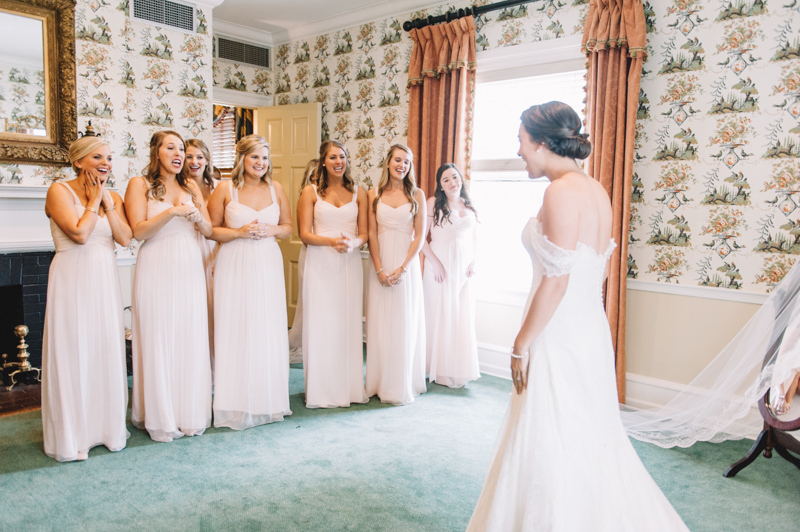 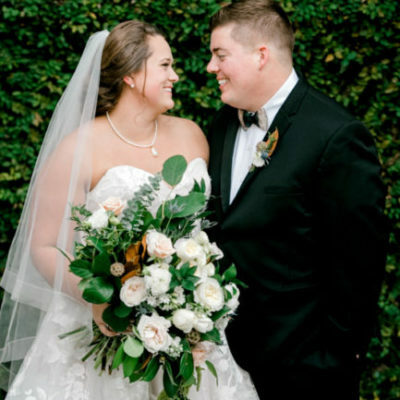 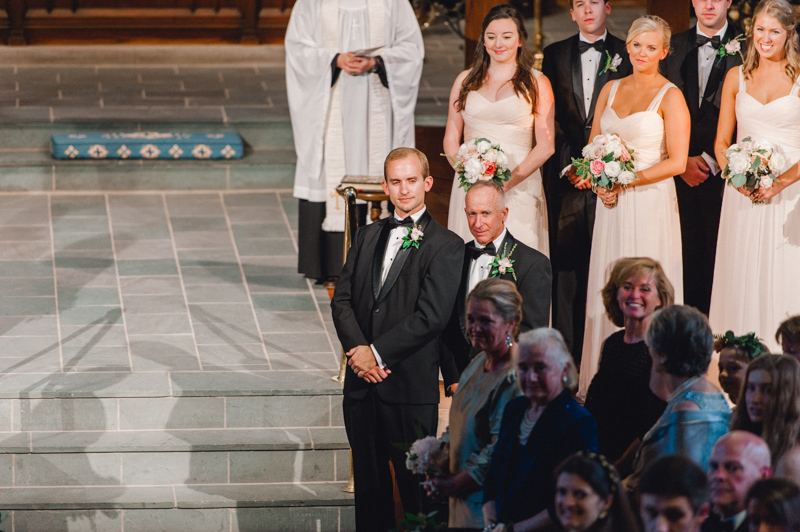 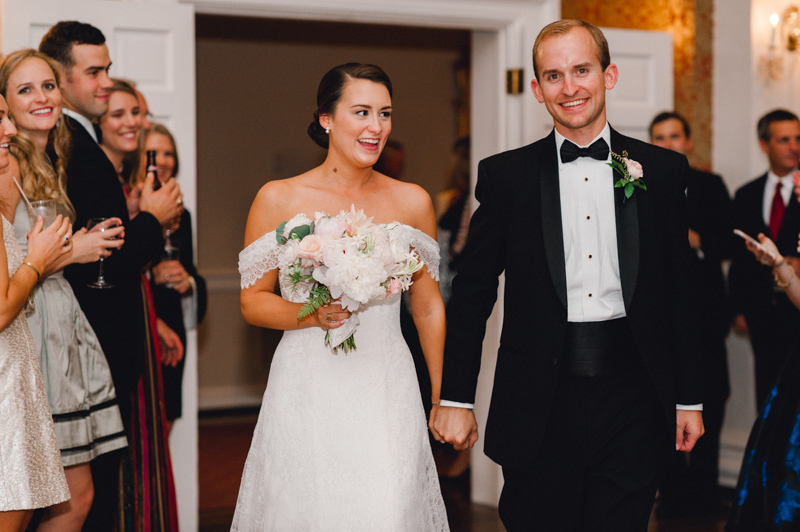 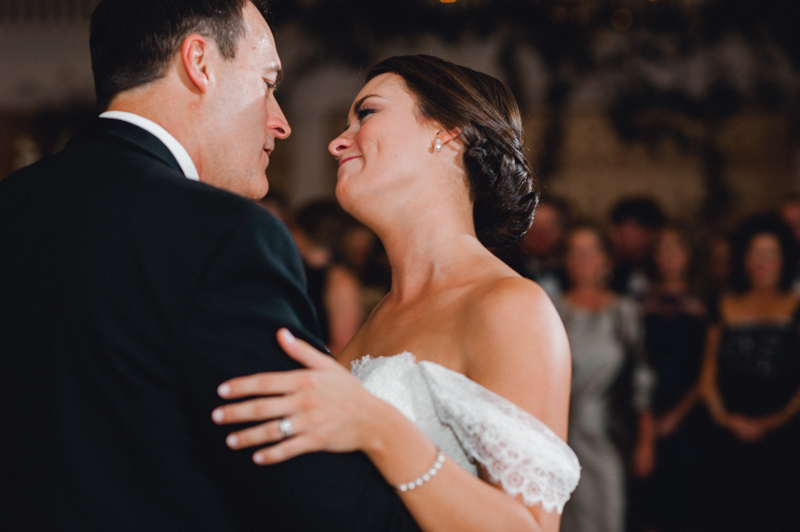 Elizabeth and Bedford first met at Wofford College doing what they both love – dancing and having a great time on the dance floor! 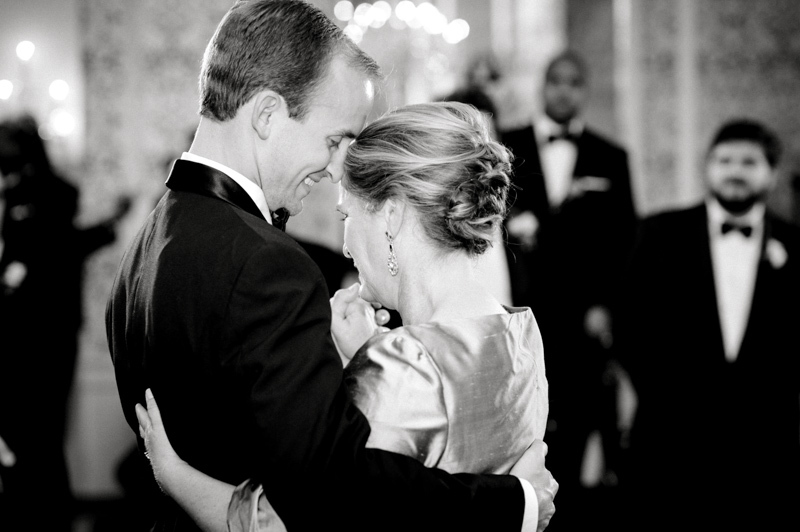 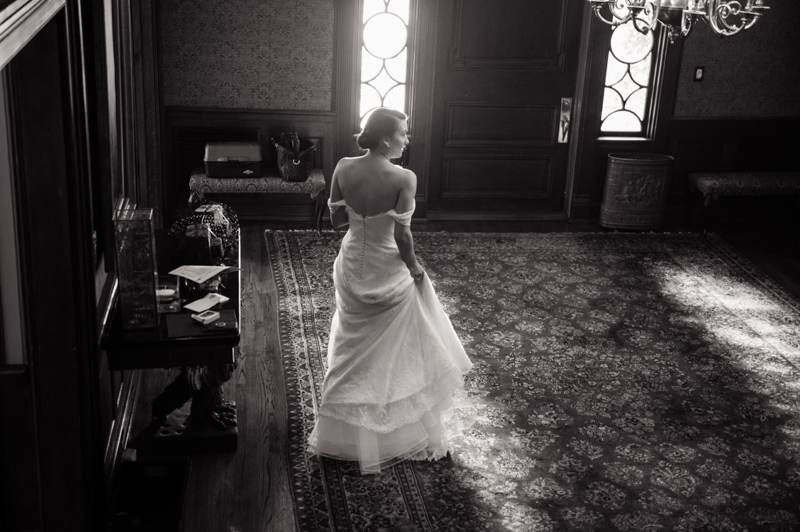 Elizabeth immediately caught Bedford’s eye and after asking her to dance, the rest is history. 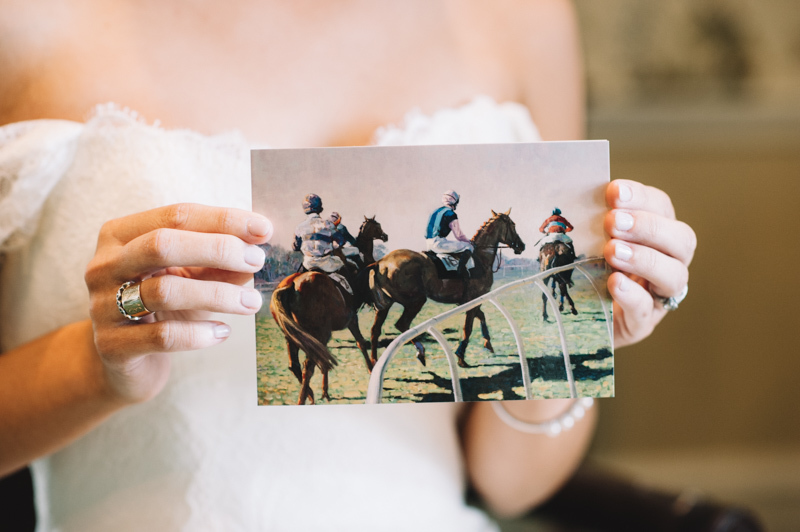 Bedford proposed at the Camden horse race track where they had their first outing as a couple five years ago. 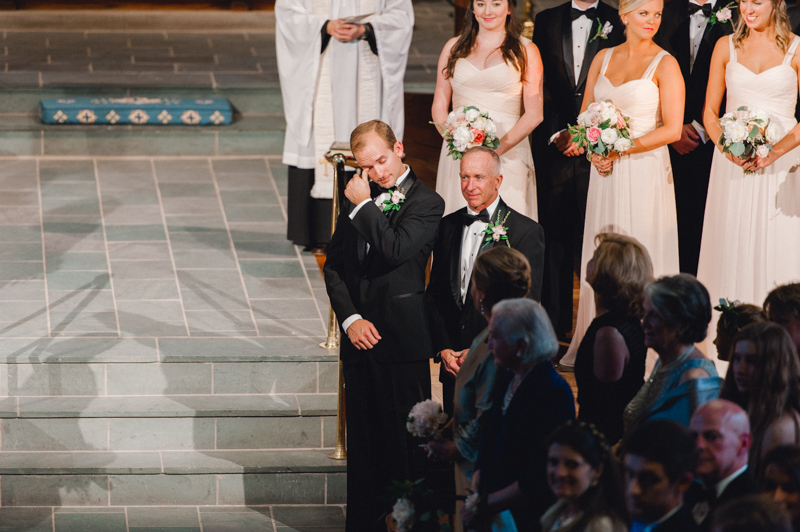 He got down on one knee in the Winner’s Circle, symbolizing the start of their new chapter and journey to marriage. 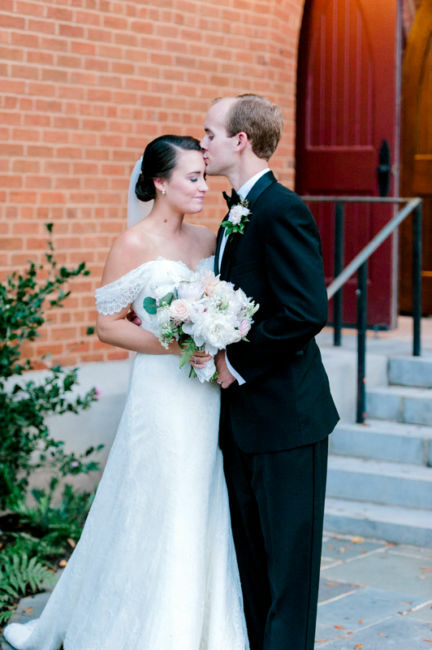 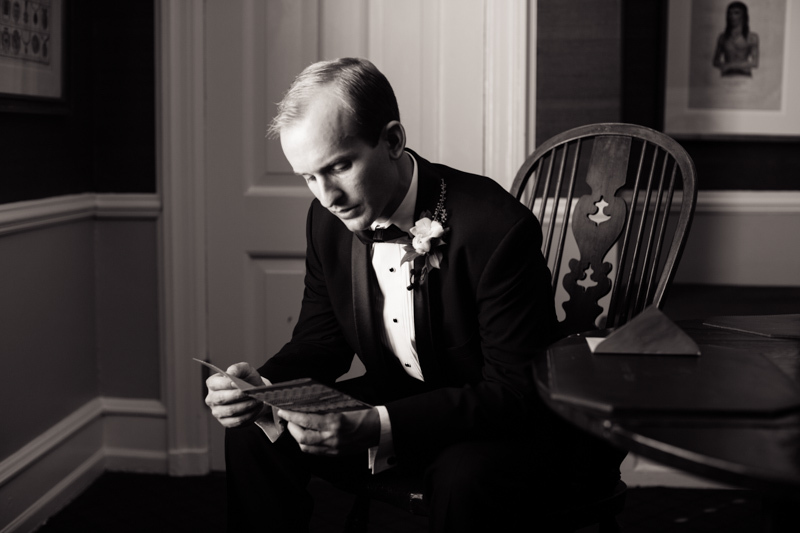 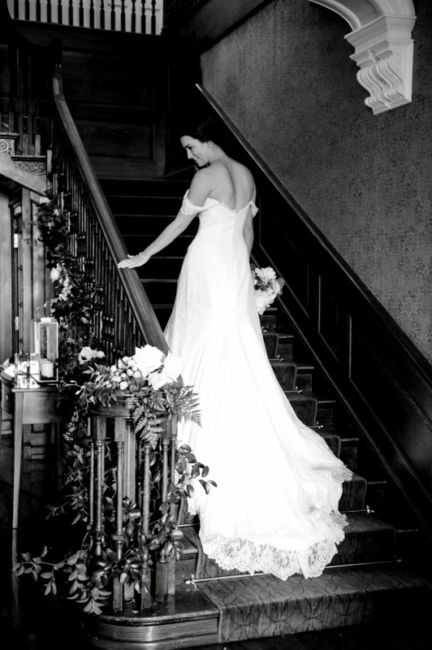 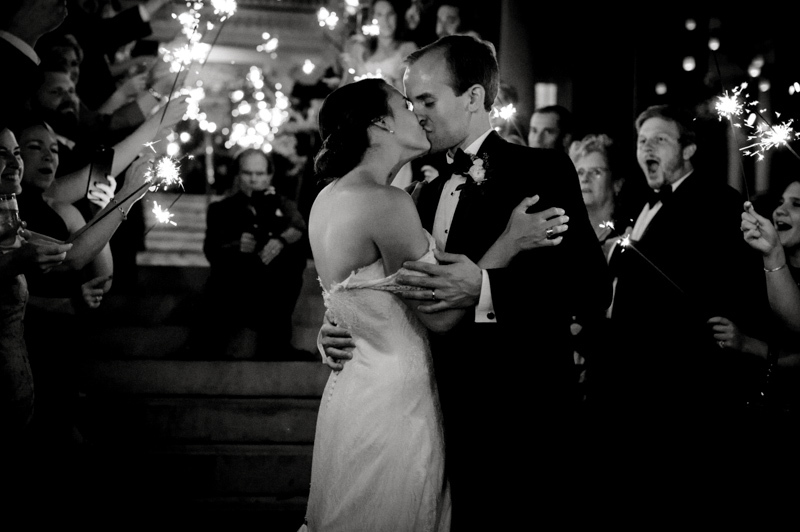 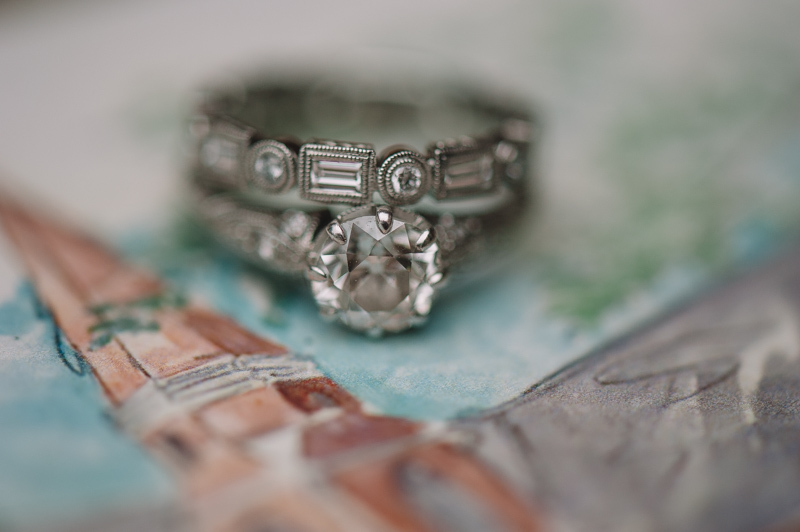 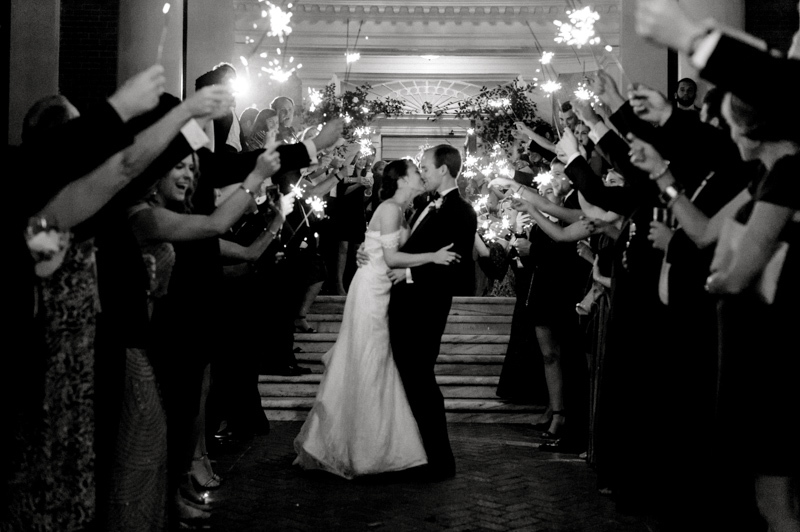 Their wedding day was very meaningful, filled with love and traditions. 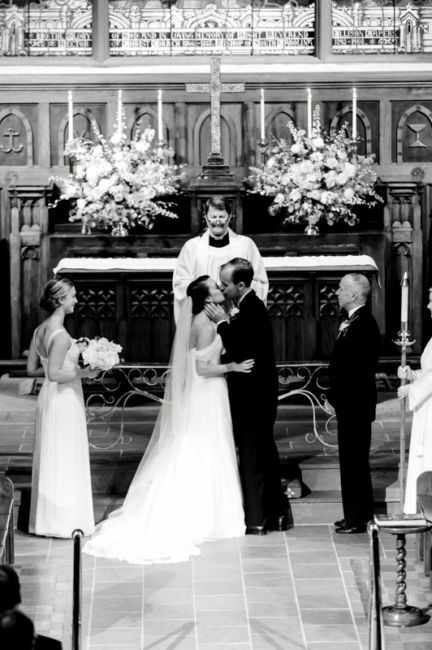 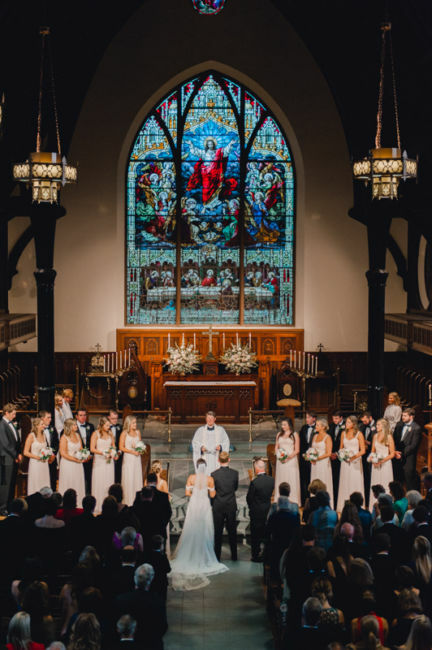 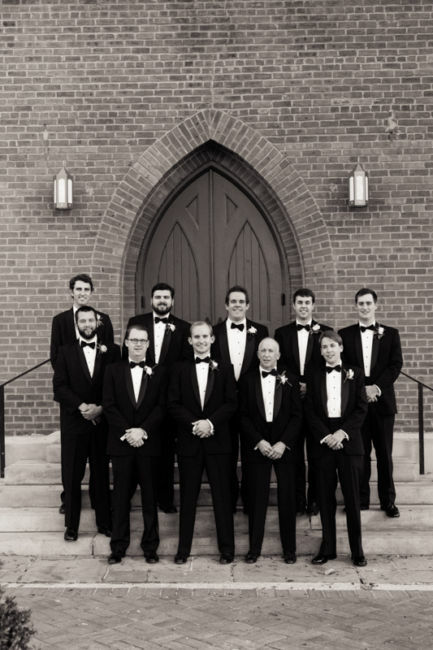 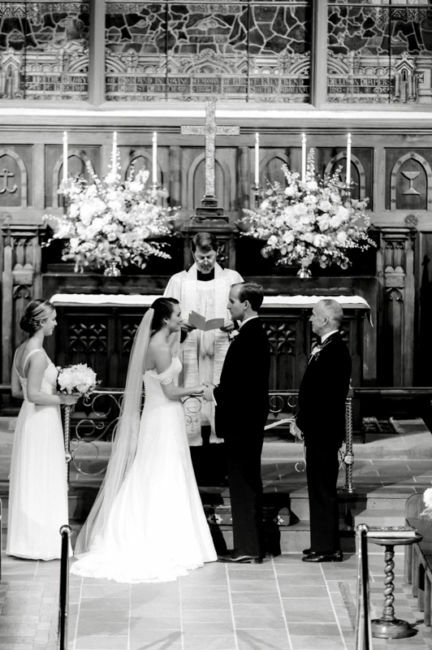 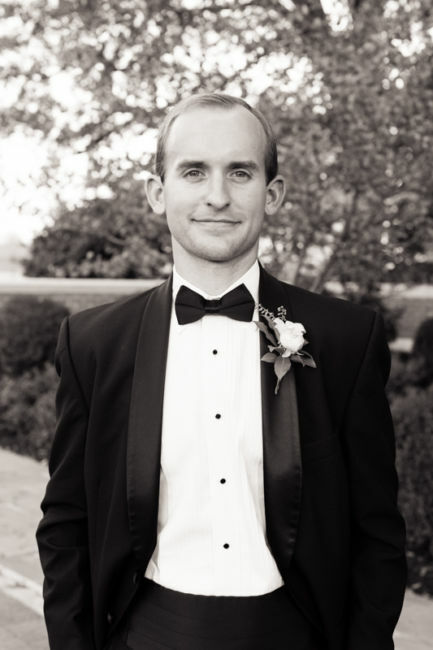 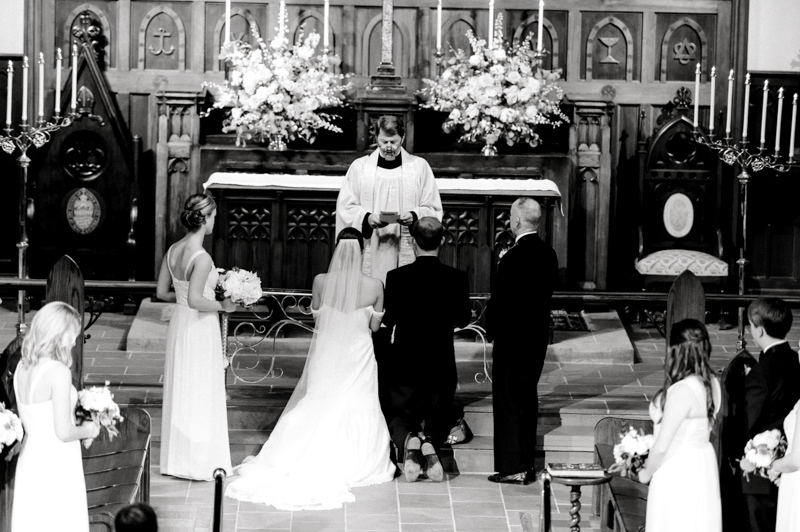 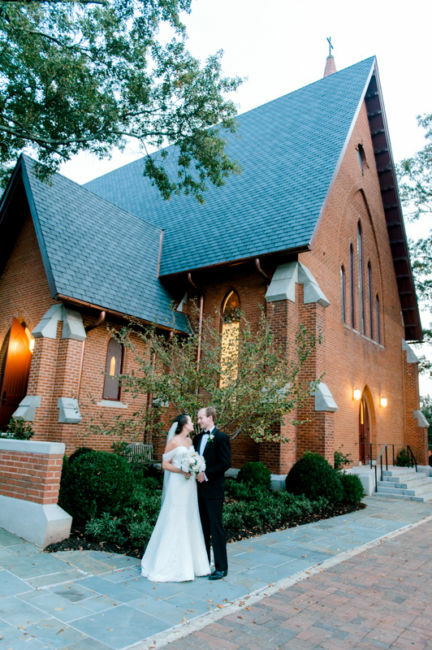 The ceremony was held at Christ Church Episcopal Church, the church Elizabeth grew up going to for 13 years. 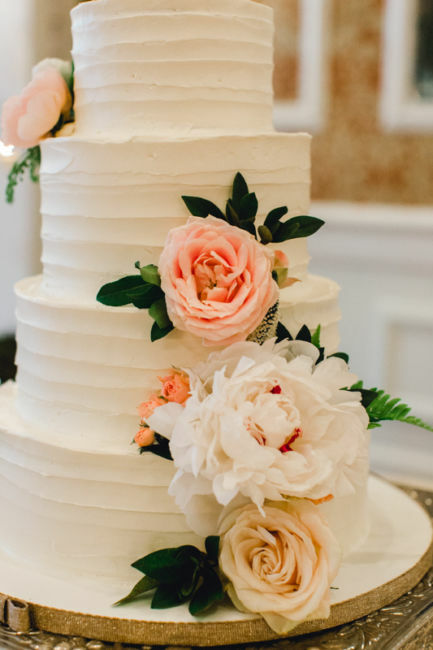 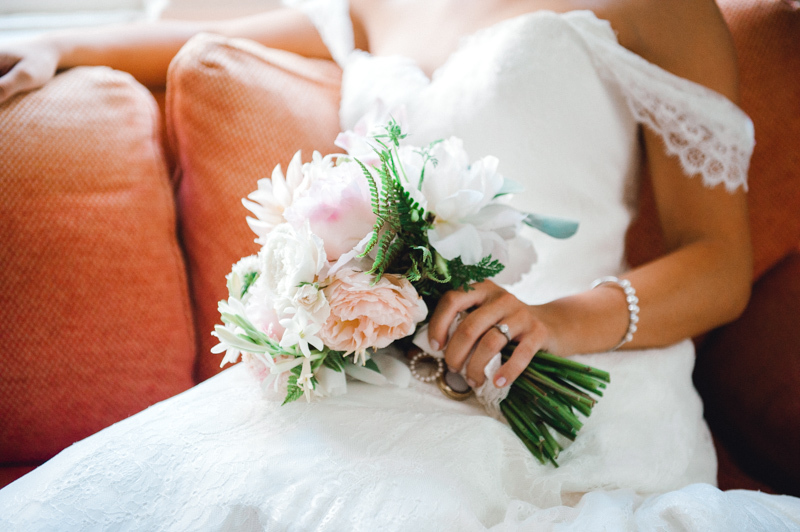 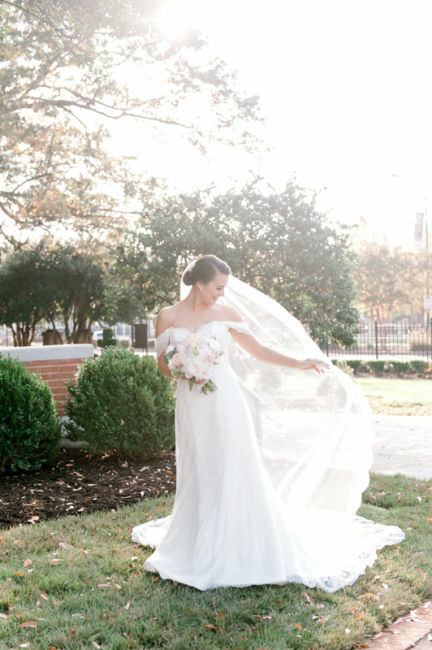 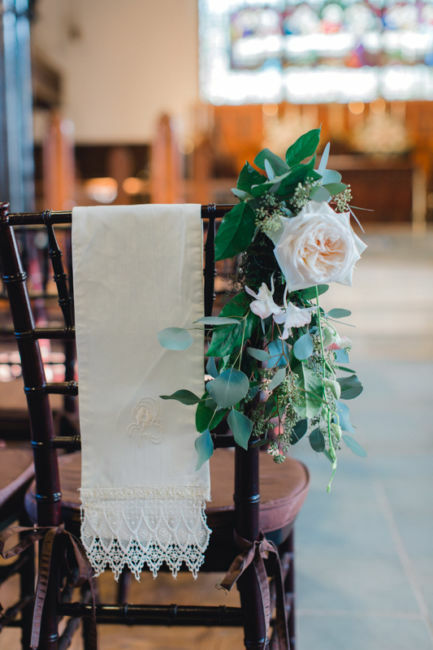 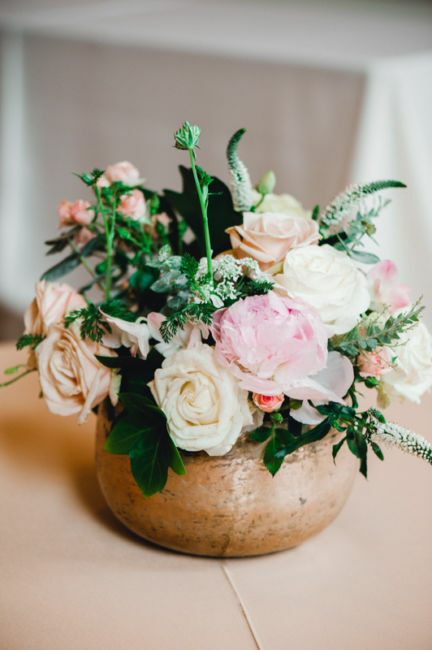 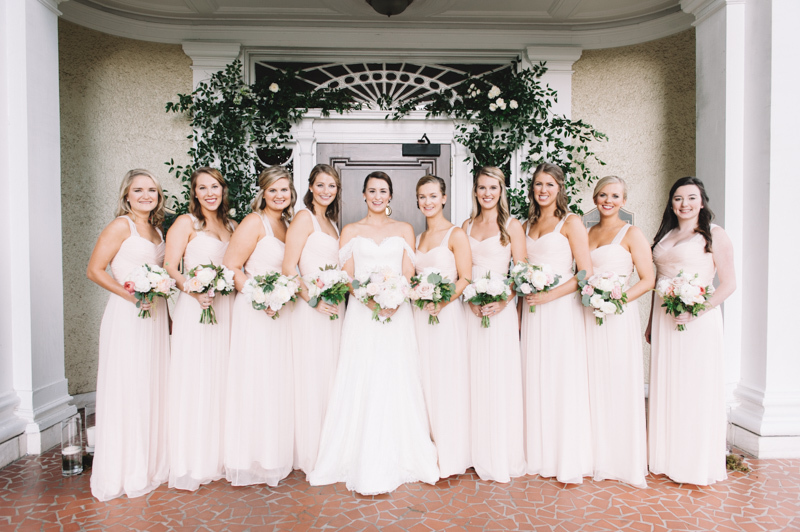 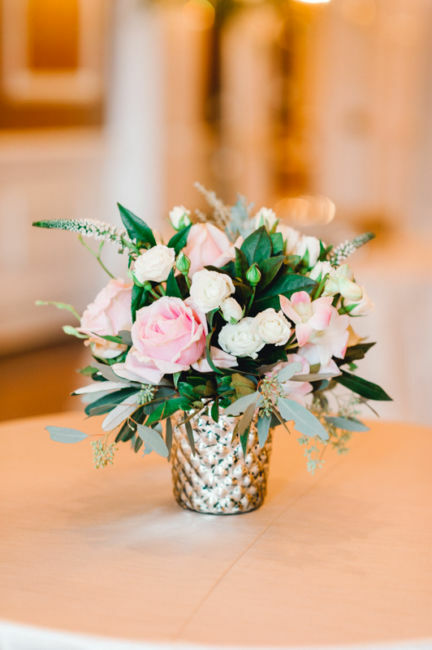 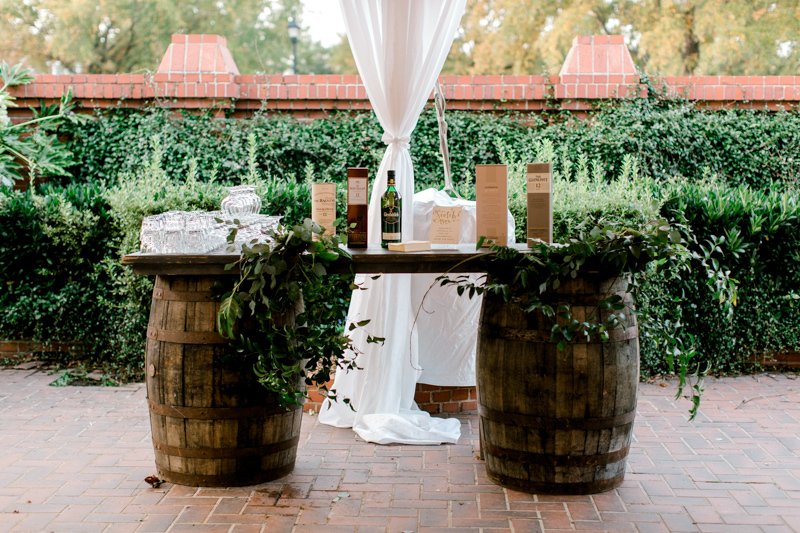 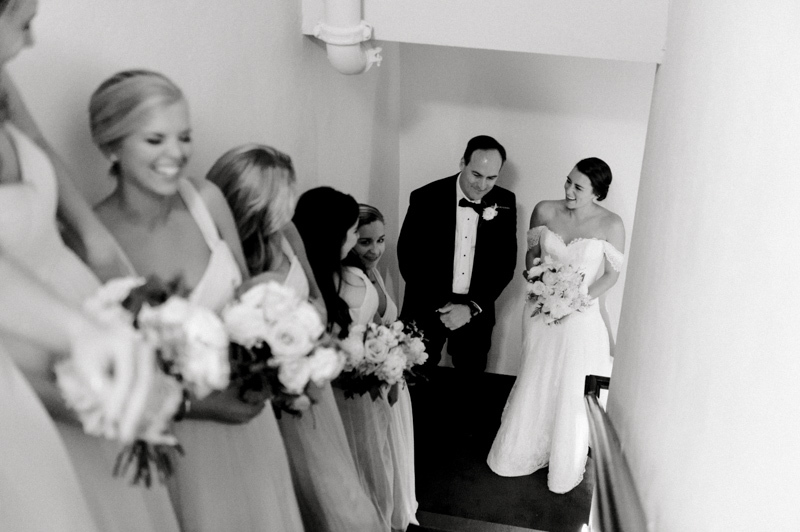 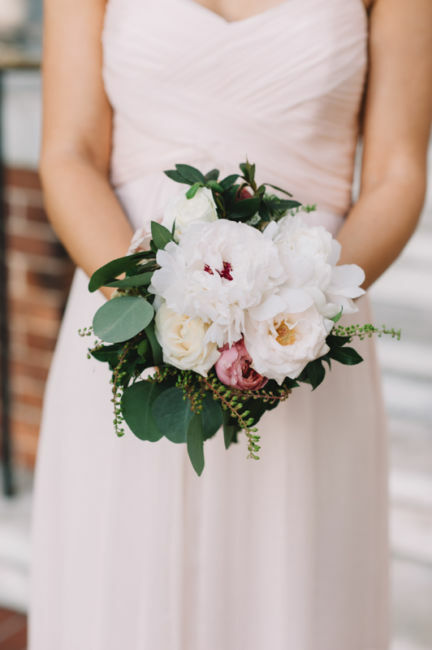 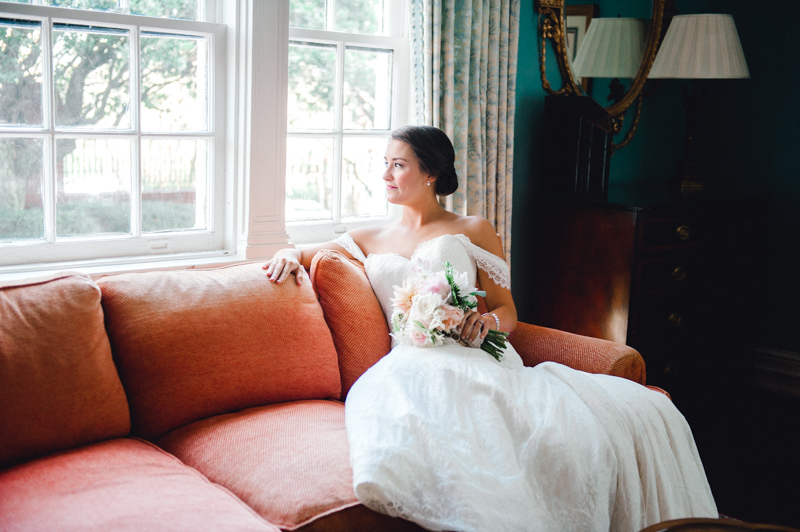 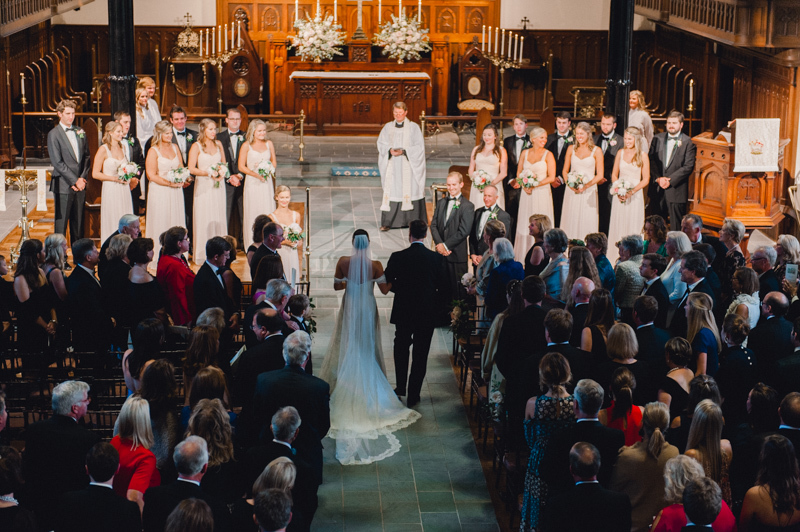 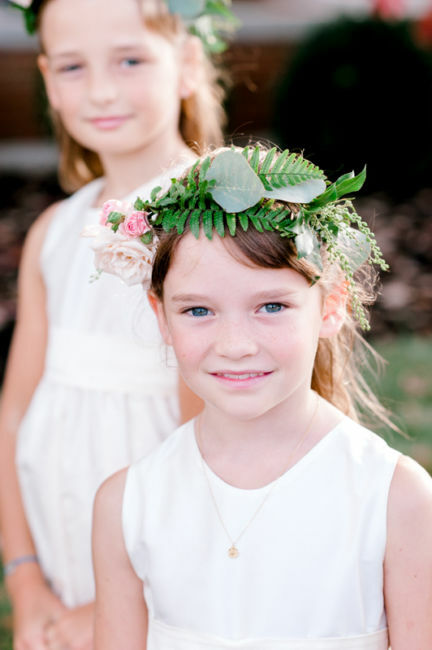 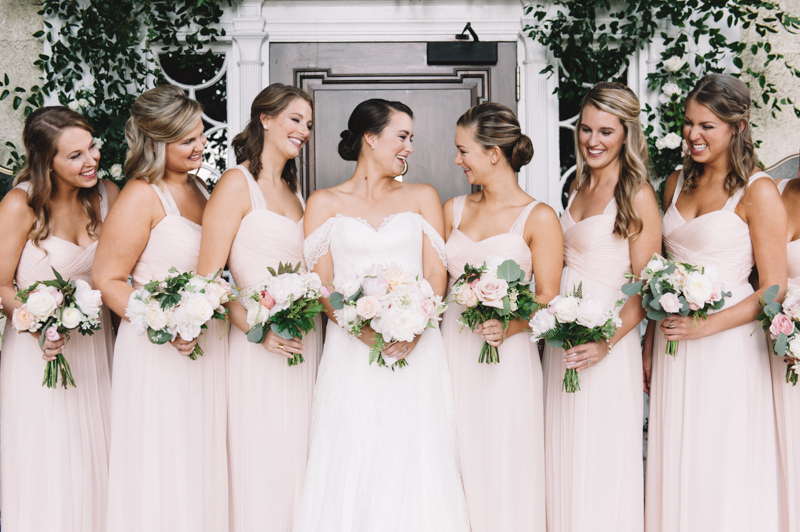 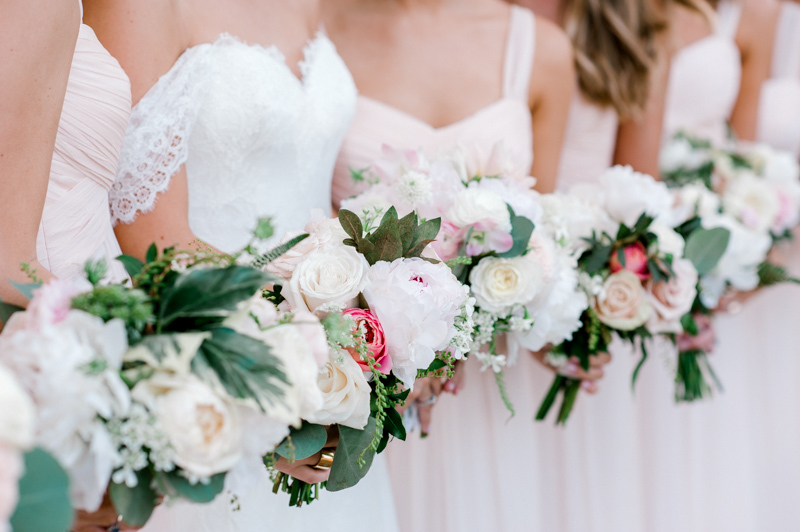 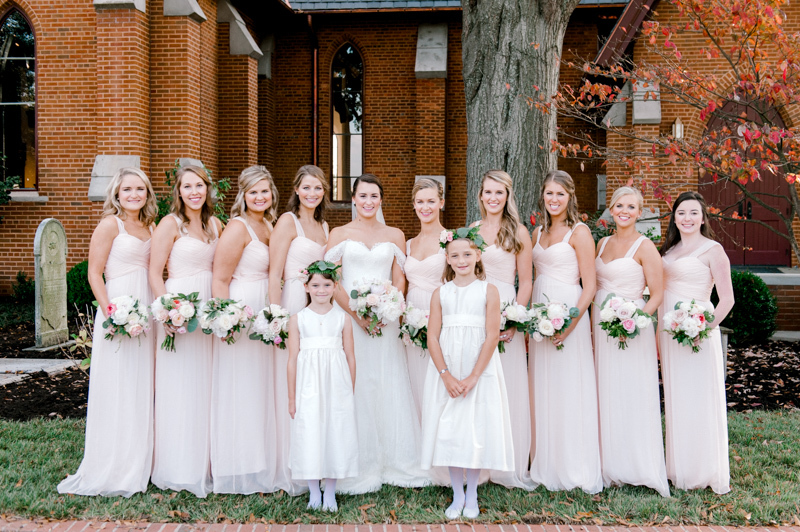 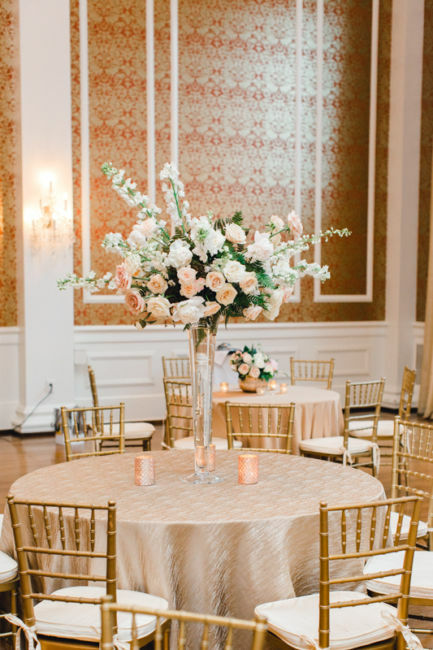 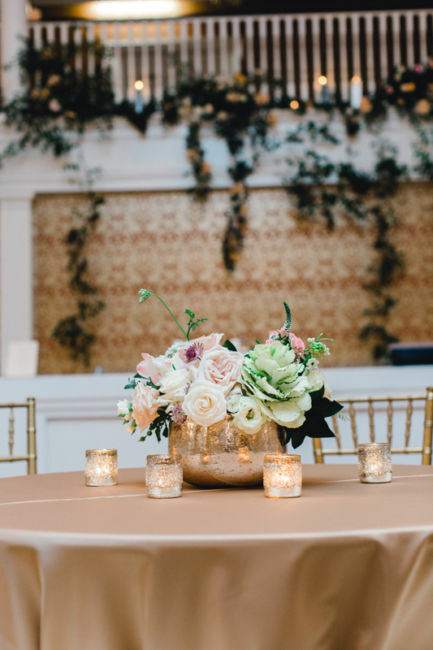 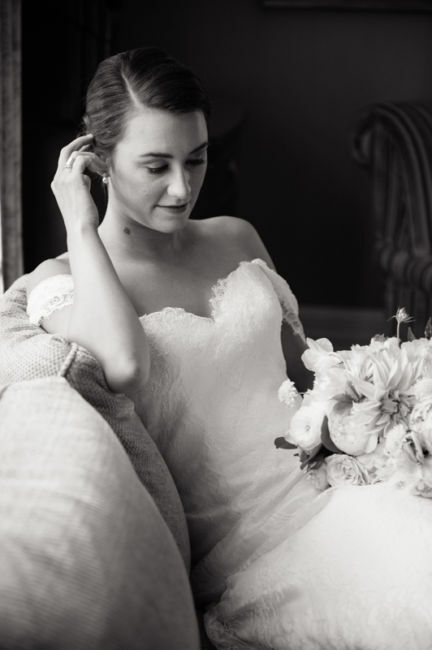 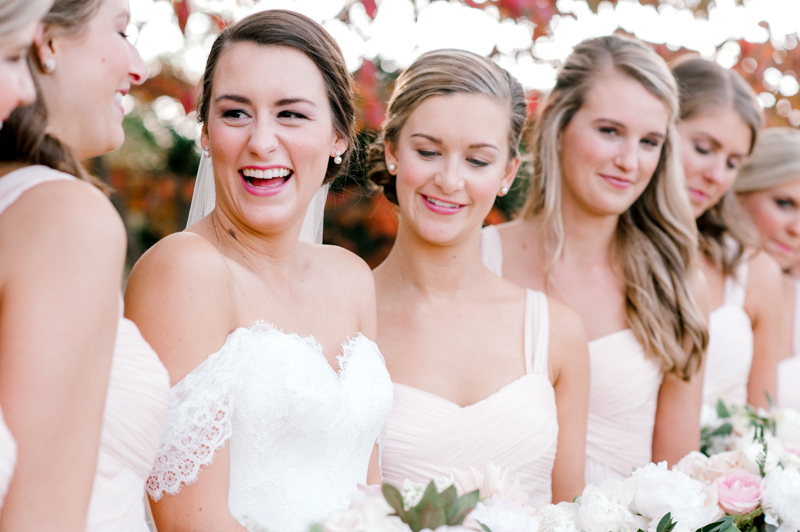 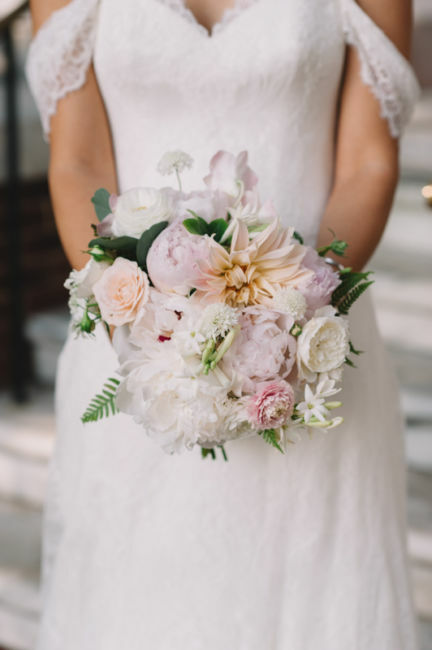 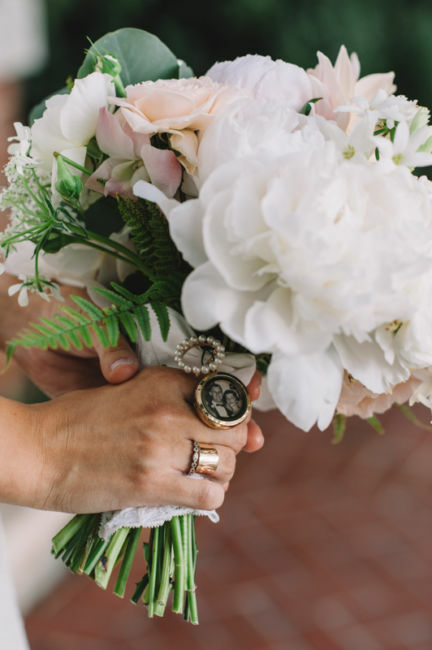 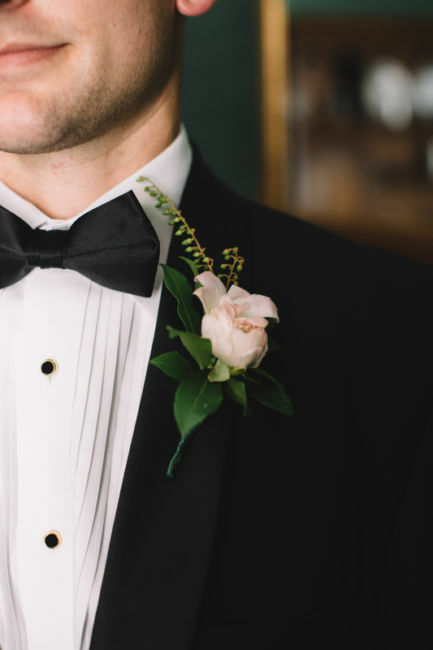 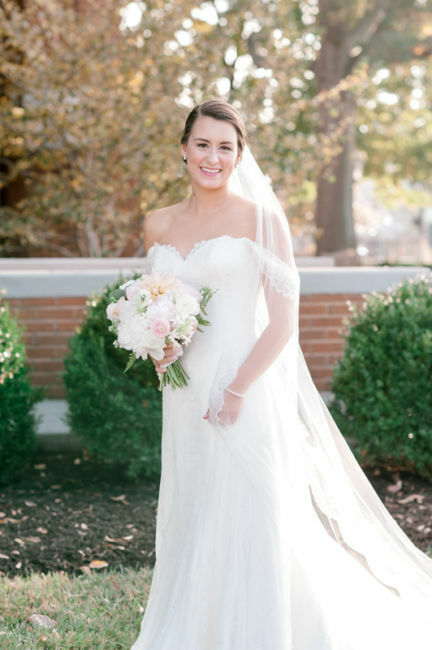 The neutral colors of the florals and decor added to the simple yet classic wedding. 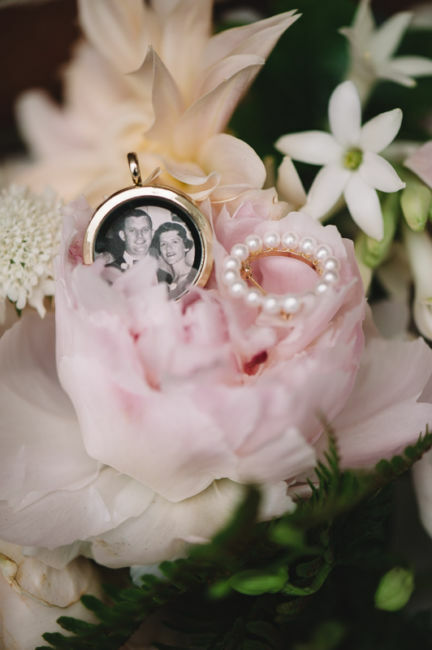 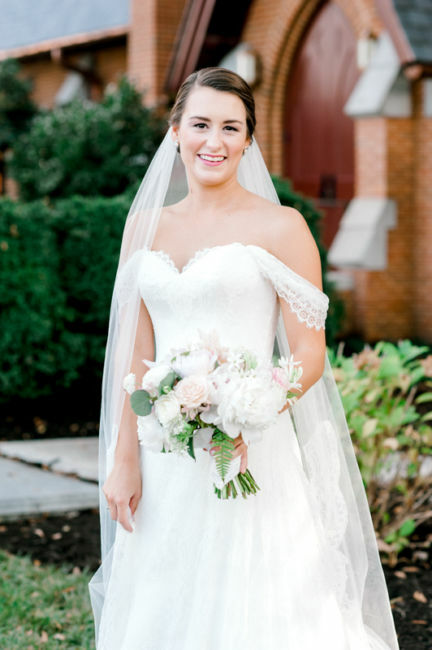 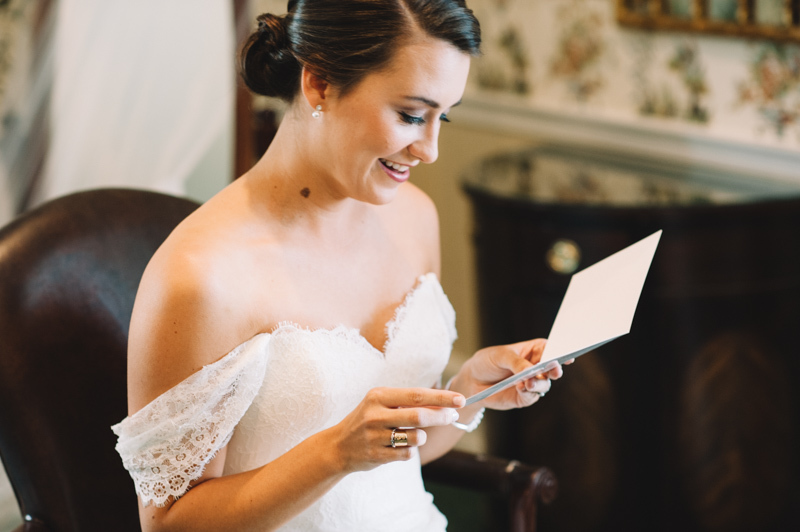 As Elizabeth walked down the aisle, her bouquet was wrapped with a lace handkerchief and pearl brooch from each grandmother. 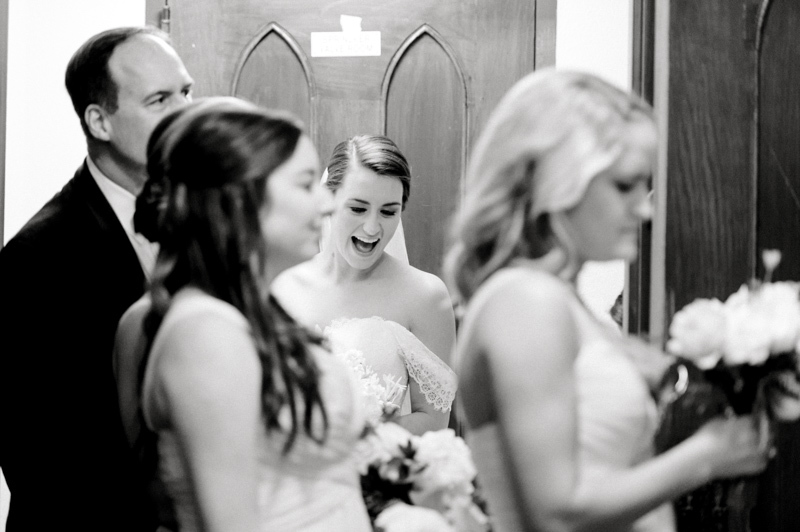 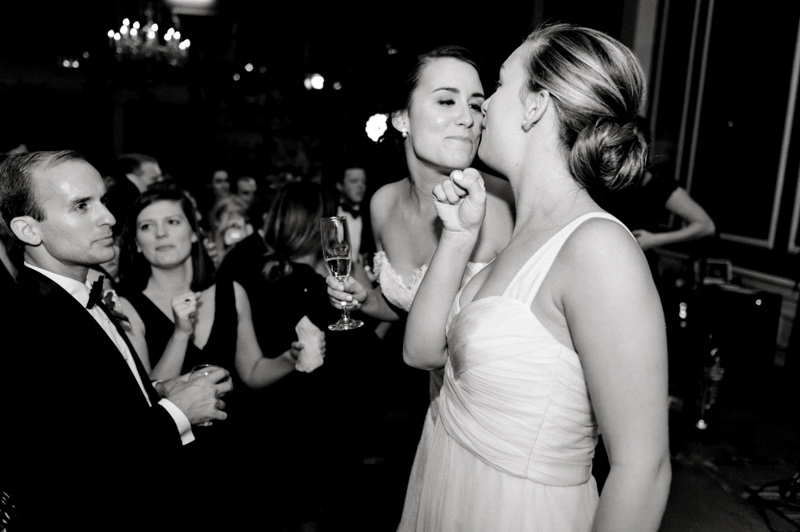 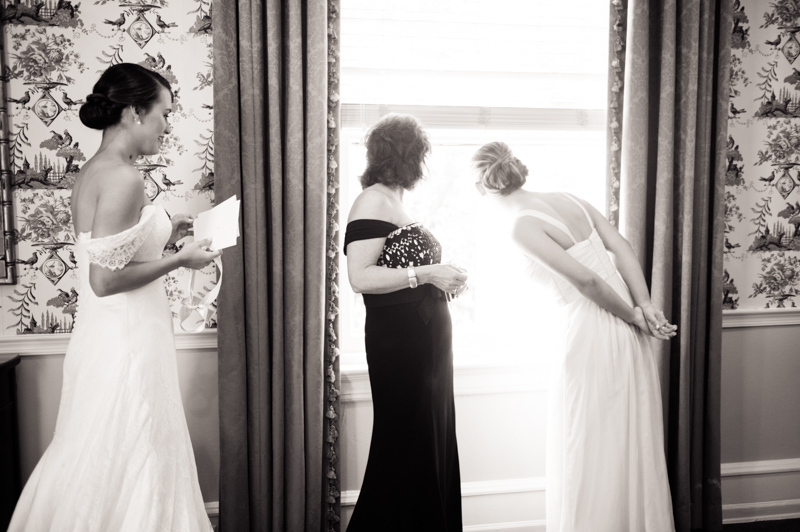 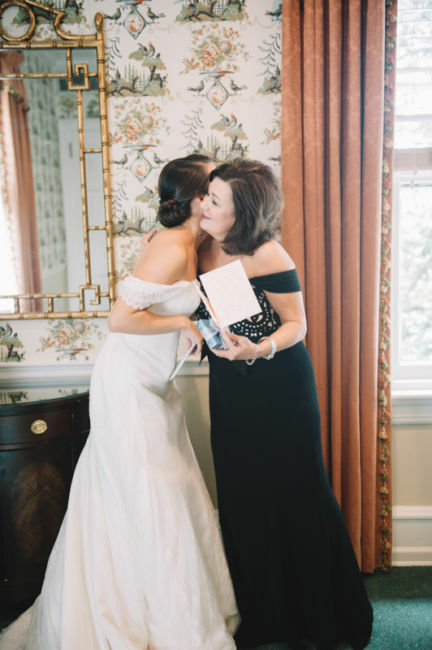 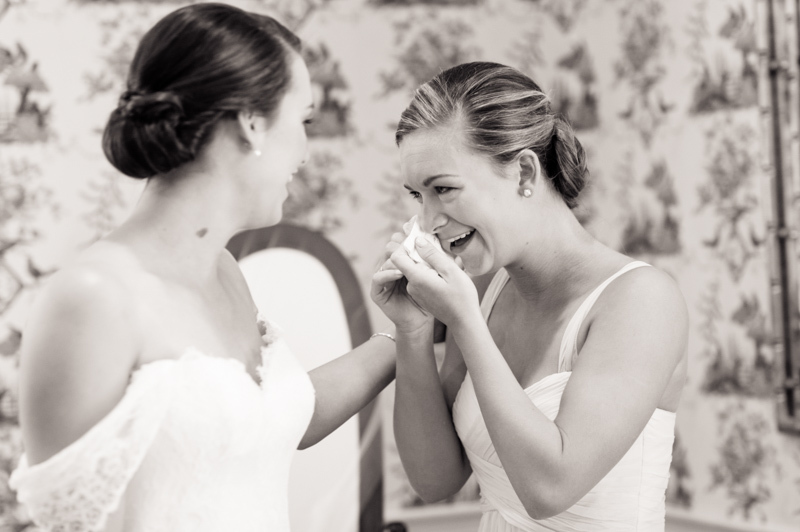 She wanted to make sure both grandmothers were with her during her wedding day. 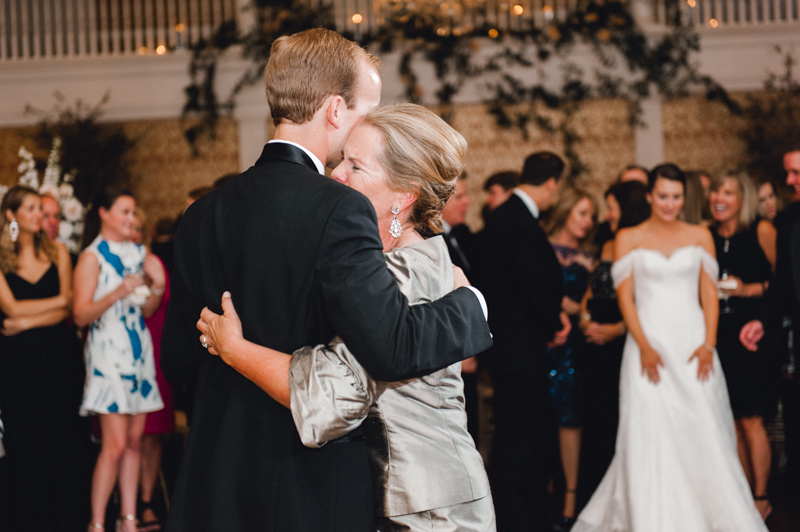 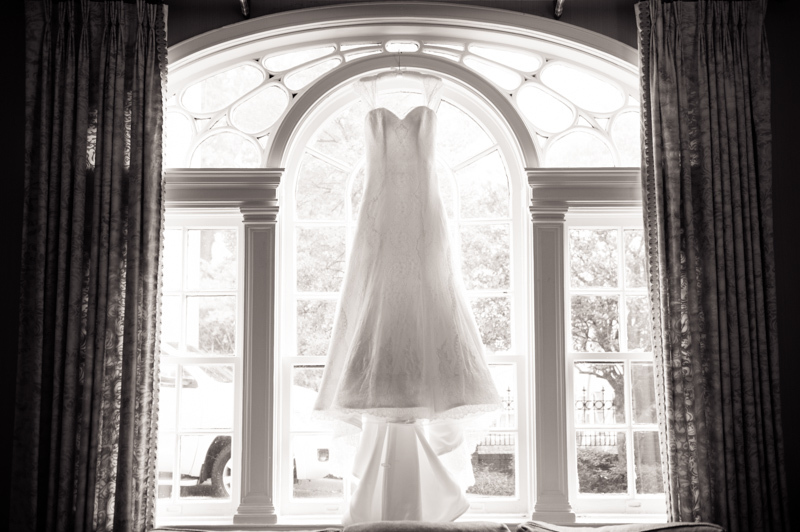 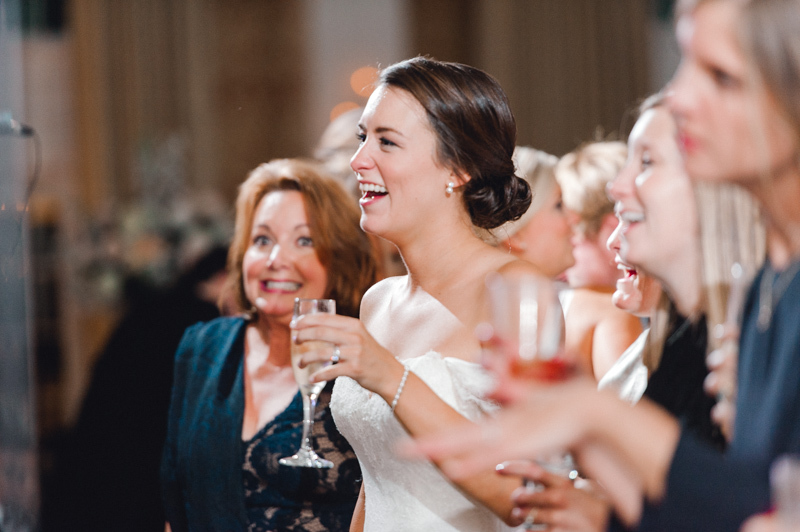 Accompanied by family and friends, the celebration continued at the Poinsett Club. 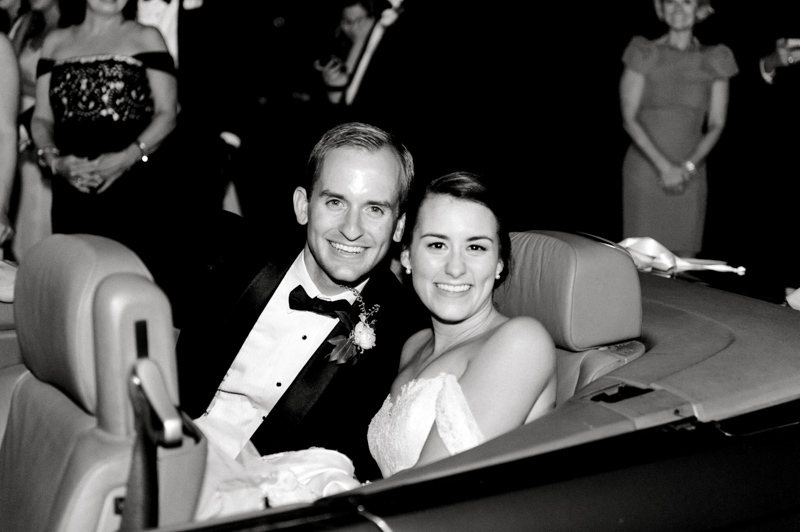 Elizabeth and Bedford agree that they are two old souls living in a modern time. 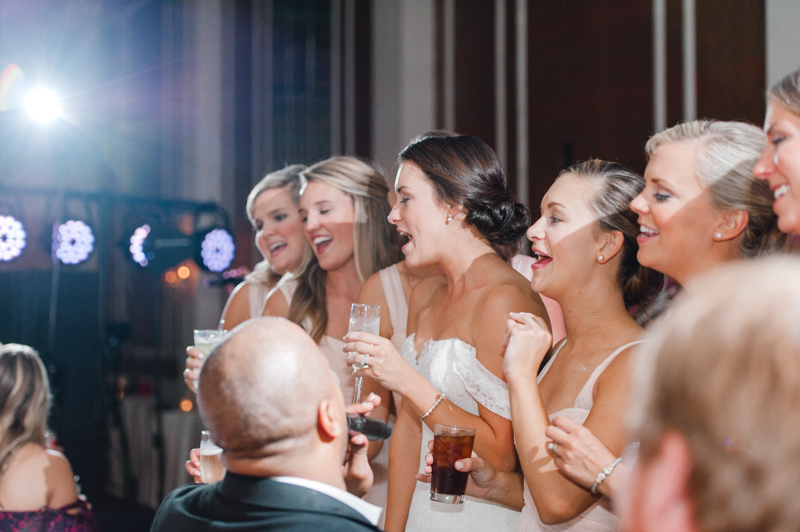 They share a love for classic Motown music, so they made sure to dance to some of their favorite songs!